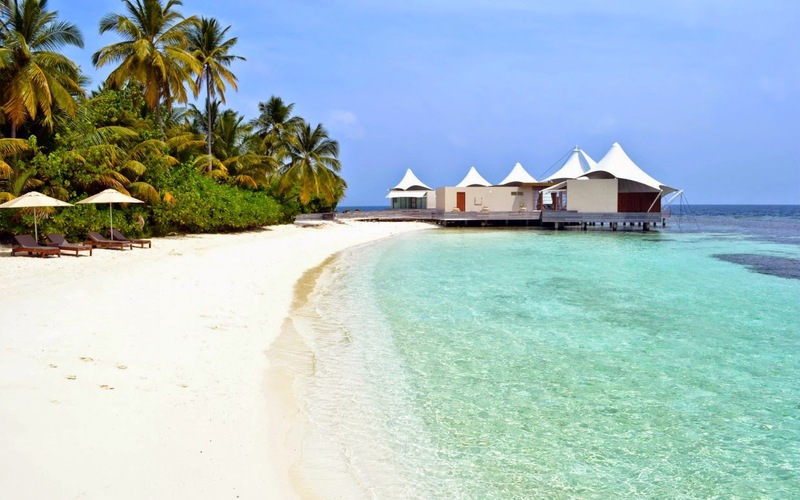 Home » earth » indian ocean » islands » maldives » There’s Something Secret About This Ordinary-Looking Beach. But You’ll Never Guess What It Is. Most islands have sunshine and palm trees, but this one has something that you’ve never seen before. You won’t believe your eyes. Just scroll down and take a look for yourself. 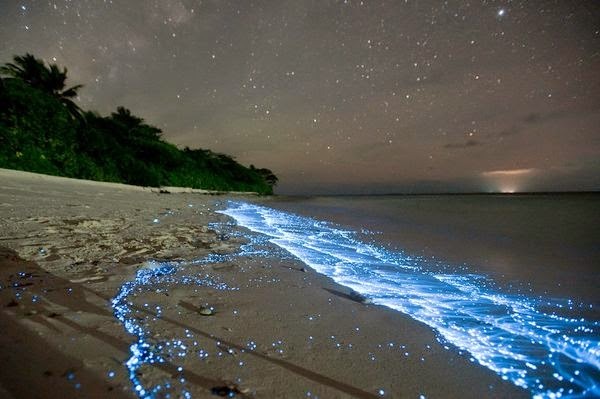 But if you do it during the night on these Maldives islands, something will be different. It Glows!!! 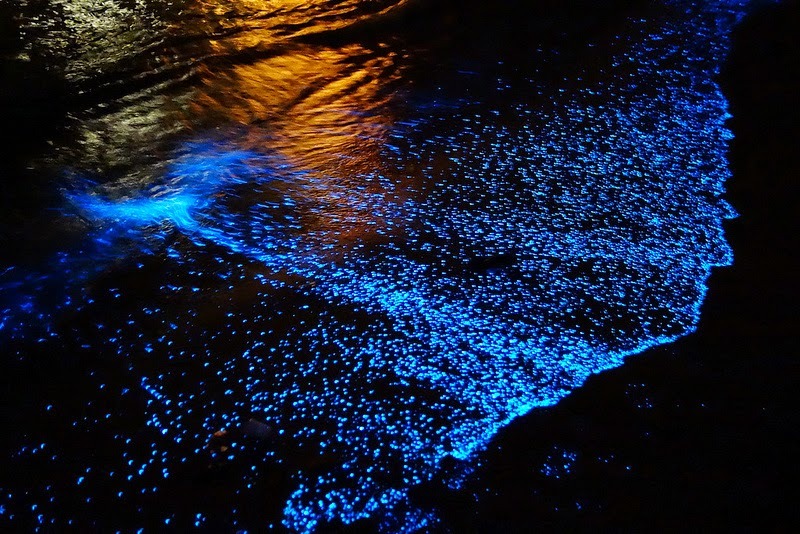 These are called Phytoplankton they glow a blue light when they are stressed… how amazing is that? 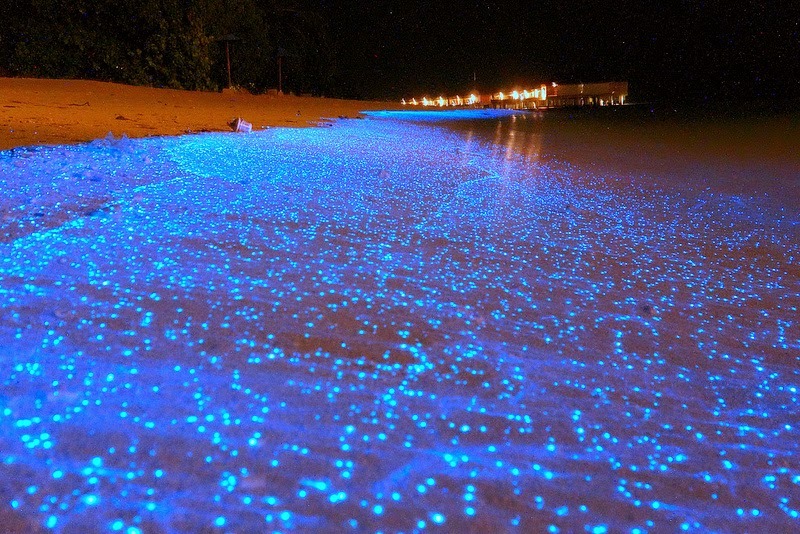 Time to add this one to the bucket list of places to go to. 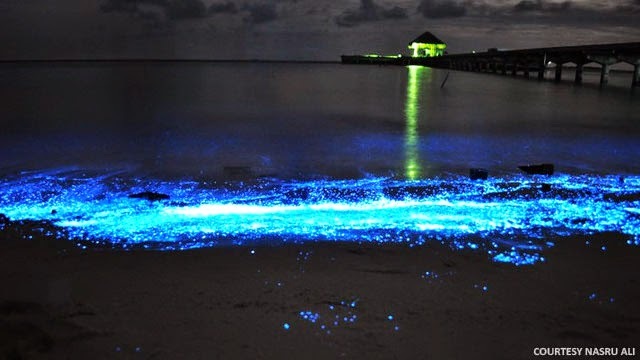 There's nothing like making a magical beach retreat even better with amazing glowing sand! Share this with your friends and family below, maybe you'll inspire them to take a trip.